Are you ready to invest in your confidence by revitalizing your smile with professional teeth whitening? That is great! You have made an excellent decision to drastically improve the appearance of your enamel while gaining long-term results. 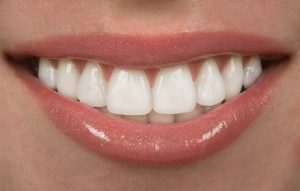 Your dentist can get your teeth several shades whiter with an in-office whitening treatment. However, to protect your investment, there are certain foods and products that you should avoid for the first 24 to 48 hours to allow for the mineral to reconstruct the pores. 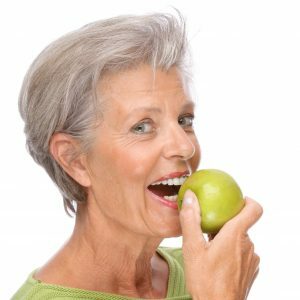 Comments Off on What Foods Should I Avoid after a Teeth Whitening Treatment? 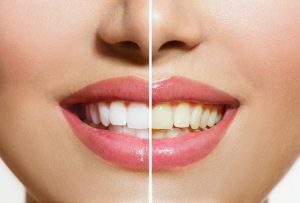 Teeth whitening in Flint has become one of the most popular treatments in dentistry due to its affordability and dramatic results. Because of the internet, there’s now myths out there surrounding whitening that many people are taking at face value. Some of these myths are misinforming potential patients, and worse, they’re causing harm to people’s smiles. Keep reading to learn the 4 most common myths swirling around teeth whitening and whether there’s any truth to them from a trusted cosmetic dentist in Flint. Dental insurance is valuable because it provides an avenue for patients to maintain preventive care, which is one of the best ways to address developing problems before they can fully materialize. Additionally, with proper coverage, patients are also able to receive the restorative care that they need. Where does that leave cosmetic dentistry, then? Can any type of care that involves the aesthetics of a patient’s teeth or gums be covered by dental insurance? Your cosmetic dentist in Flint weighs in to provide some clarity. Do the aesthetics of your smile matter? Recent studies show that most of the people you meet for the first time will notice the appearance of your teeth before anything else. Thus, the poor condition of your digits could leave you insecure and prematurely judged. Thankfully, the minor flaws in your smile zone can be corrected by porcelain veneers in Flint. For the procedure to be successful, though, you must meet certain criteria. Learn what they are and the alternative methods available as you read on. The time has finally come to get the full restoration you’ve desired. Your local dentist says there are some important steps that you should take in preparation for your procedure. 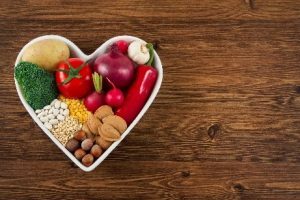 As you read on, you’ll get tips on what you should eat, the type of clothes you should wear and other helpful advice to make your experience as simple and seamless as it can be.